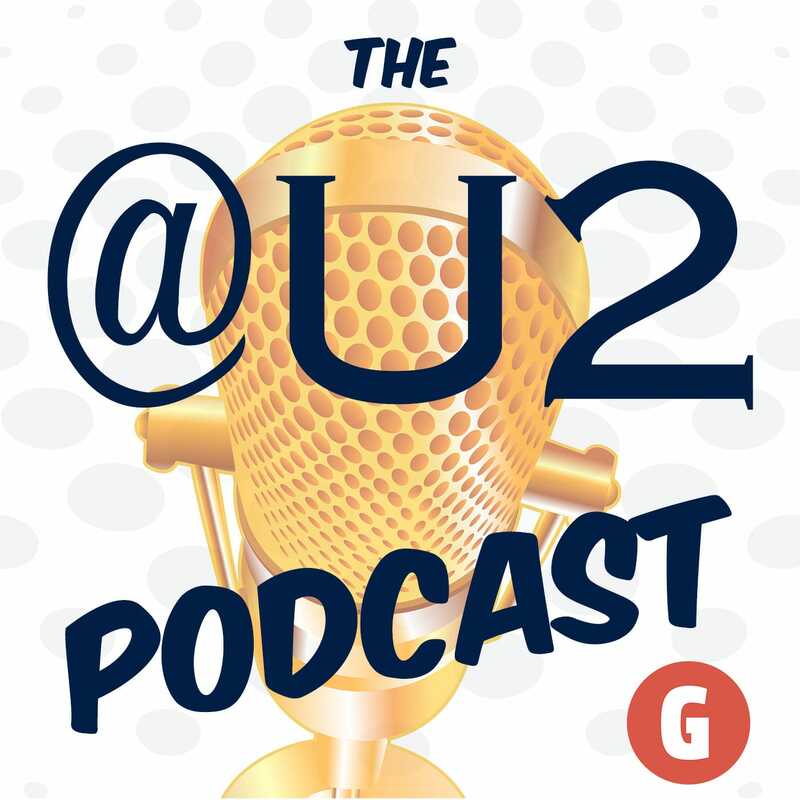 Talking all things U2 including new album news, tour dates, commentary, and community discussions from the staff of @U2. Is Larry having fun? Updates on the U2 Conference. New guitar from The Edge and Fender. Bono on GMA from Jordan. And we worry about what’s going on in the weeds of U2’s new album.